← Four Funny Books for the Holidays! 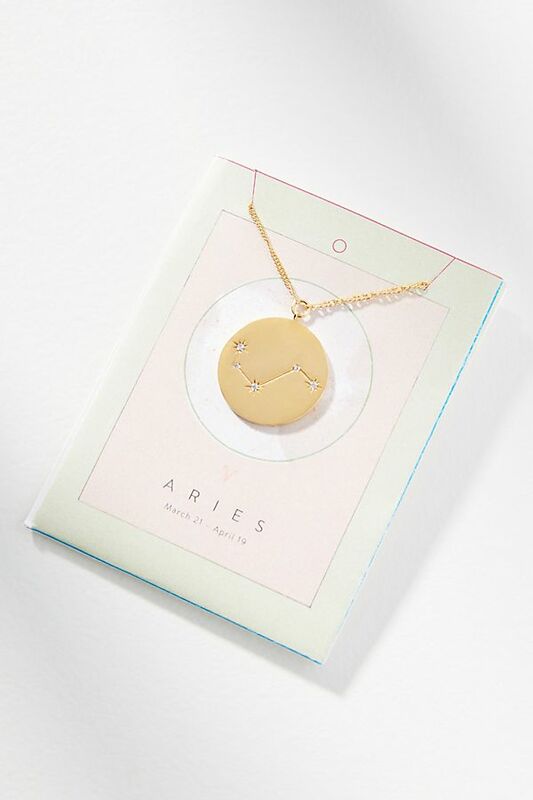 Every year during the holidays Anthropologie comes out with their zodiac coin necklace. It’s currently 30% off! 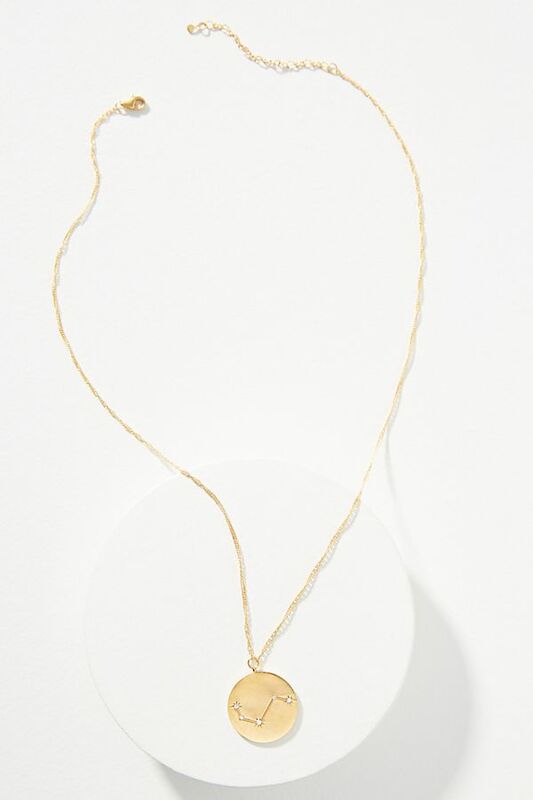 I am really into the length and size of this necklace, not to mention the sparkle. You can now pay by penpal and have it shipped to you, or pick it up at the store of your choice. Purchase yours here.